Activity Groups are 10-week mini-courses in subjects ranging from local and non-local crafts to science experiments and first-language creative writing. They are entirely voluntary: at the beginning of a session, children involved in the teaching programmes sign up to courses they are interested in and which are running at a time they are able to attend. Having signed up, children are expected to attend regularly. Provide opportunities to briefly learn a wide ranging skills to all of Suchana’s children based on local oral tradition and taught by men/women from our villages. Nurture creativity and foster its relevance in regular learning. 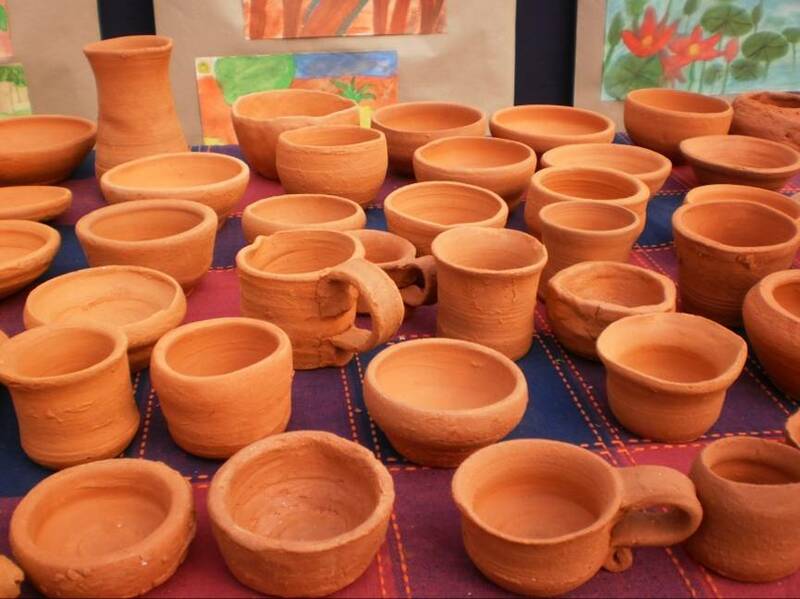 Bring adivasi crafts, and craft practitioners in an educational setting, thereby validating these skills and their relevance to education. Provide opportunities for older children to share their skills with younger children. 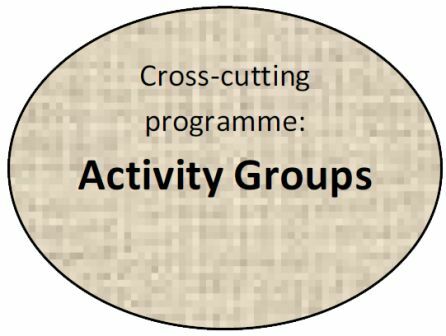 Activity groups were originally initiated in part because the pure ‘free learning’ model was leading to gender bias in favour of boys, who are more free to come and go from the household as they please. Specified times for particular activities was intended to encourage and enable girls to take on voluntary activities to broaden their learning. That this strategyhas been successful is borne out by the fact that in April 2011, 58% of children who signed up for the courses are girls. 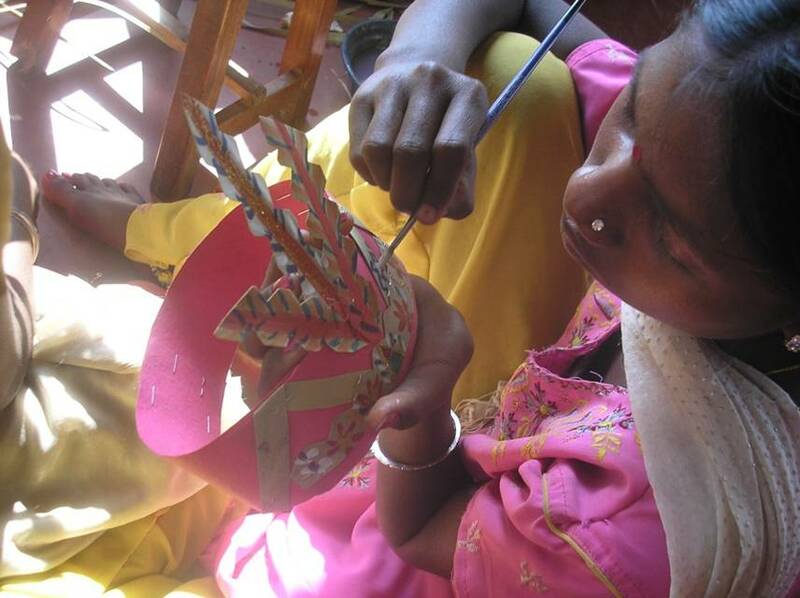 However, Suchana also explictly encourages crossing gender boundaries in types of activity, and has successfully involved boys in cooking, stitching, dance and jewellery making, and girls in science games, chess and bamboo basket making.